Hangzhou Zoo is located in Hangzhou, Zhejiang Province in the People's Republic of China very close the West Lake Scenic Area. This is one of largest local zoon China and attracts quite lot of domestic tourists. The zoon was constructed in 1968 and revamped in October 1975.The zoon is notorious for the bad behavior of tourists by throwing stones and water bottles toward the animals as observed by international watch dogs, also they accuse the zoo is poorly maintained and animals are cramped in congested atmosphere.The zoo is sprawled over an area of 20 hectares. The zoon is developed in the natural atmosphere, keeping the mountain forest style. 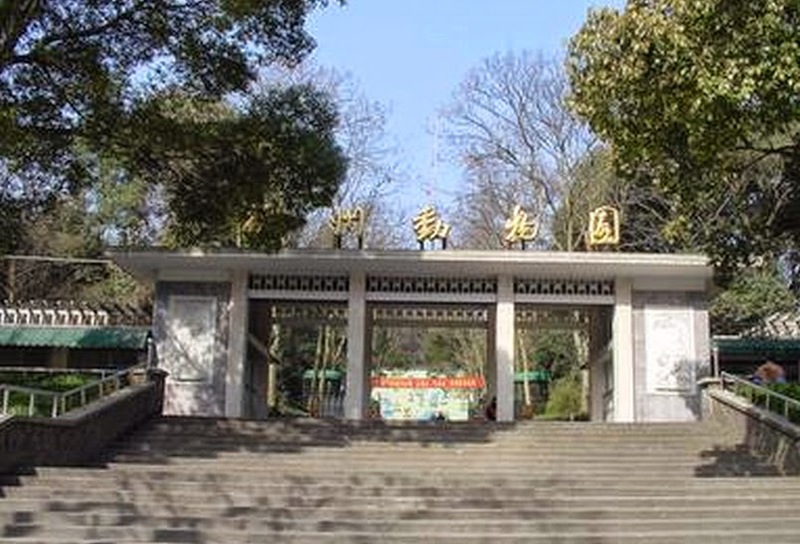 Despite all the accusations, the management of the zoo has put lot of effort to streamline its operational qualities and today it is said to be one of the best zoo in China and given lot emphasis on scientific research, animal protection, education and popular science. Much focus is being applied to enhance the sightseeing facilities, educations tours programs by targeting school students and also concentrated efforts to attract people are interested in animal studies.The combination of various activities related to animals has given much expectation and people find this place one of the best locations for fun and entertainment.The cage systems are almost abolished and tourists are allowed to roam in the open zoo in protected transport vehicles.This gives tourist the opportunity to watch the animals in the natural environment and understand its natural behaviors. The new changes made the zoo one of the most attractive one among the rest. There are more than 200 different types of animals can be seen in the zoo.Seeing this much different type of animals and interacting with them in close range is a special experience.You can really feel thrilled when they come so close to your vehicle and sniff around you. China's national animal Panda is breaded and brought up here with special attention.Similarly, Giraffe the world's tallest animal, you can see here roaming freely around the zoo.Also, the biggest bird ostrich, the biggest mammal Elephant are all the some other attraction. Similarly, the biggest serpent, the Boa and golden money, Chimpanzee, Hylobates leucogenys, lemur catta, Manchurian tiger, squirrel monkey, Yangtze alligator and African Lion are some of the strange hosts whom are waiting to greet you in the zoo. To add the glamor of the zoo, there is beautiful aquarium is added to the zoo complex.Tourists will be surprised to see the various colorful fishes swimming around the aquarium. Red Bubble, Silver Lion Head, Purple Crown and Black Dragon Eyes are some of the rare fish you can see in the aquarium. Further to the above, the zoo authorities have started planting flowering plants and various types of fruit trees in large quantities. The beautiful lay outs and promenades planted with beautiful flower plants gives soothing, comfortable experience for tourist. The cool atmosphere helps create a relaxing environment. From the city Hangzhou, tourists can easily move the zoo location.Tourist coming from Shanghai can reach here in the High Speed Bullet train. Entry to the zoo is by ticket, CNY 20 per adult and CNY 10 per children less than 1 meter height. Daily animal performances are being conducted here with the participation of elephants, monkeys, bears, sea lions, tigers and various other animals. Children will really love to see the bear boxing and bear skiing shows!